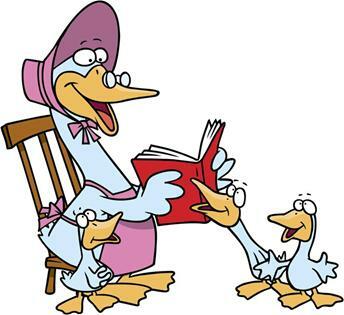 This ongoing story time consists of mostly Mother Goose rhymes with some classic and modern tales. Props are often used to help children visualize the rhymes. This is a drop-in-program. No registration is required for individuals. Groups please call 203.899.2790 ext. 15903 for more information or to register.